In a bleak and apocalyptic future, Julia Benzoni flees the violence-saturated world of her mafia family to build a peaceful life in a no-name town, Montana. Now, while civilization disintegrates into anarchy around her and evil men prey on the innocent, she’s pursued by an alien whose warrior life thrusts her back into the world where might makes right and violence is the order of the day. 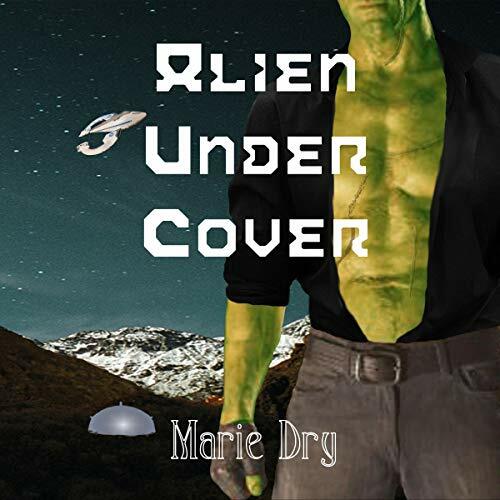 Torn, she now has to choose between her need to distance herself from war and violence and the alien warrior who holds her heart.